If you’ll apply for a job as a medical assistant, you must know that you’re up for a variety of job duties. However, you also have to take note that these may vary from one firm to another. 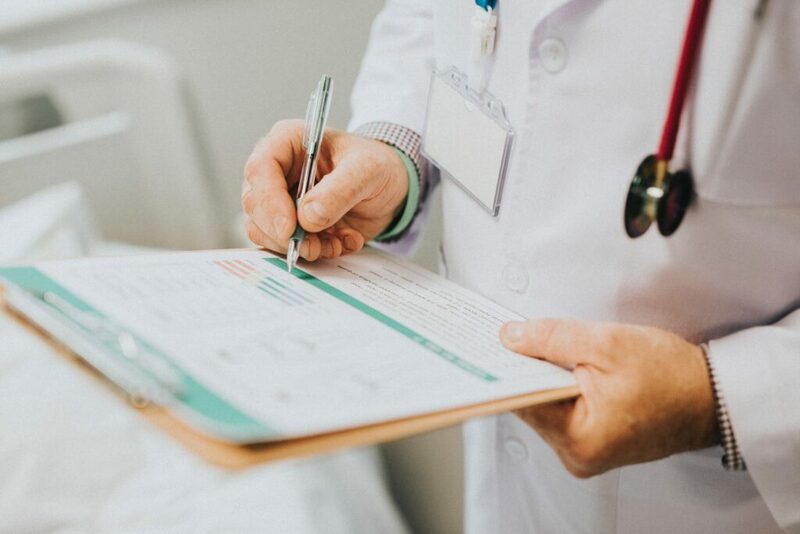 So if you’re getting ready for your job hunt, go and check this sample of a medical assistant job description (plus the job’s top skills, duties, and more). What’s in it for you to review job description examples? 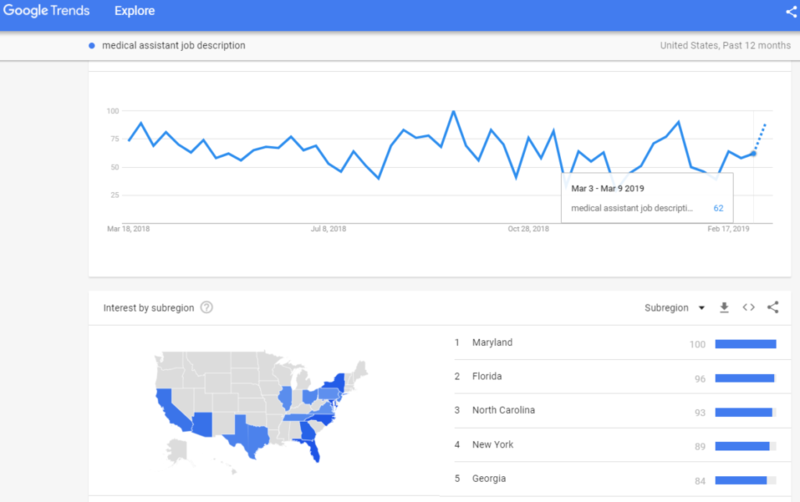 Know that the term “medical assistant job description” scored 62 in a Google Trends report in the 2nd week of March 2019. This means that a lot of users are searching for this term, largely in Maryland, Florida, and North Carolina. Also, BLS states that jobs for medical assistants will grow up to 29% by the year 2026. Further, the average median pay is at $32,480 a year and $15.61 per hour. So what, then? You must expect that there will be more applicants for this job, which also means stiff competition. Having in-depth medical assistant duties and responsibilities in your resume can increase your chance of landing the job. To add, you must check this sample medical assistant job description for you to get the gist of the work. Get patients ready for testing, treatment, and procedures the doctor may perform. You must also know the top skills that are needed for this job. Doing so will help you perform your tasks well should you land your dream job. The duties of a medical assistant may be overwhelming, but it shouldn’t stop you from putting your heart into your application. If you believe you’re fit for the job, then writing your game-changing resume is up next. Also, you have to make sure your resume adheres with the current trends. This way, you’re fitting your application in the now. That said, you may opt to create your own resume with our Resume Builder for free. However, if you need help to write your resume, hire our professional resume writers now or see our best resume writing services. Contact us for more details.